Had you ever got out of money and simultaneously you are in need of any particular thing. Wouldn’t, it be great if you could buy the thing right now and pay for it later. Nowadays it is totally possible. Through many start-up websites like FingerHut, it is now possible to buy items without paying any single penny except a real promise of paying that money later. We have garnered some information about buy now pay later websites and structured them in a list. Hope you will find it useful. Now, we look at more websites like FingerHut offering buy now, pay later services. These websites let you buy now and pay later. This is a great service, considering that a lot of times you may run out of money while buying a product or do not want to use your credit card. The buy now, pay later system is a just a boon for you then. Now, we shall now look at some websites like FingerHut. The Shopping Channel tops the list, when it comes to best FingerHut alternatives. Credit goes to net for sharing this site similar to FingerHut. It is great platform where one can buy anything without paying single penny. You just pay for it later. A great initiative that has led to its success. 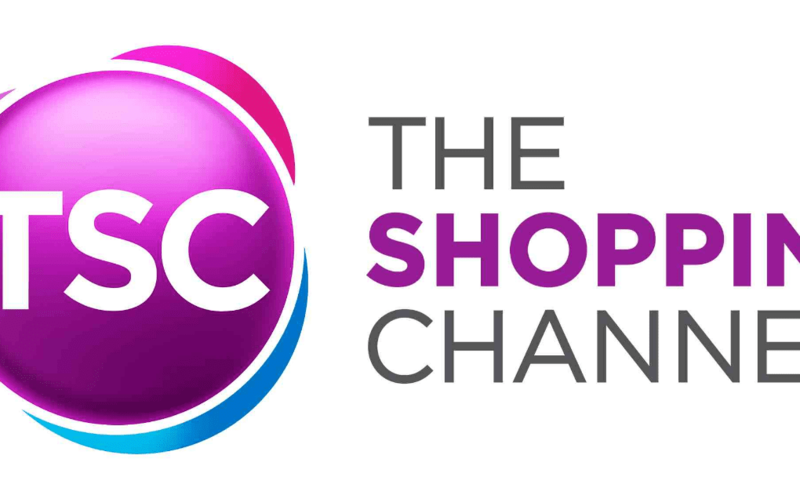 Shopping Channel boasts of over 23,000 products. The website offer various features apart from ‘buy now and pay later’. It has similar structure as other shopping sites. You can create your wish list, you can add items in your bag and many more effective features. We would recommend you to use this website before using any other FingerHut alternatives. Flex Shopper is a very nice alternative FingerHut website that also provides you the option to buy now and pay later. It is specially known for electronic items and furniture items and many more. It provides the feature to all credit types with a spending limit of $2500. It is a project of Anchor Funding Services LLC. To be eligible for taking credit facilities, you need to complete some formalities for the worst cases and provide transaction details. This is also a reliable website and company that you can use the feature of buying now and pay later. Other than that, Flex Shopper is a nice and fast searching website. Lend you, as the name implies loan giving website. Also, a nice alternative to the FingerHut. But, we would rather recommend you to go through the TSC before hanging into it. LendYou.com is the easy way to find the cash you need when you need it. It is totally a loan providing website where you can apply for the loan that suits your needs. QVC is one the most popular shopping channel and very trusted in North America. Its buying now and paying later feature is very popular. It consists of many interesting innovative products in its showcase. The shopping channel is very useful, you can find most of what you want. 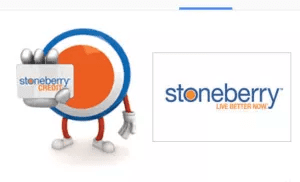 Stone Berry is another website which allows you to buy now and pay later. Stone berry provides electronic items. In addition, the kids section has a lot of quality items. You can find everything you want here. It is divided into departments, you can search by departments and apply filters. All the FingerHut alternatives are very efficient and allows the user buy at the time of shopping and paying for it later. You can go through any of the websites mentioned above. All the websites are pretty cool. Hope you got the idea about the websites like FingerHut and now have a good idea about which website you want to shop on. Previous articleGaming Laptop vs Desktop – Which Should I Choose?